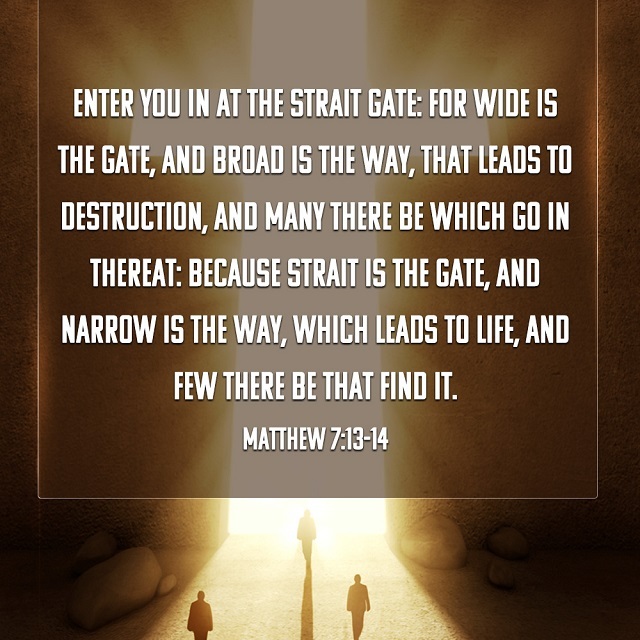 “Enter you in at the strait gate: for wide is the gate, and broad is the way, that leads to destruction, and many there be which go in thereat: Because strait is the gate, and narrow is the way, which leads to life, and few there be that find it” (Matthew 7:13-14). 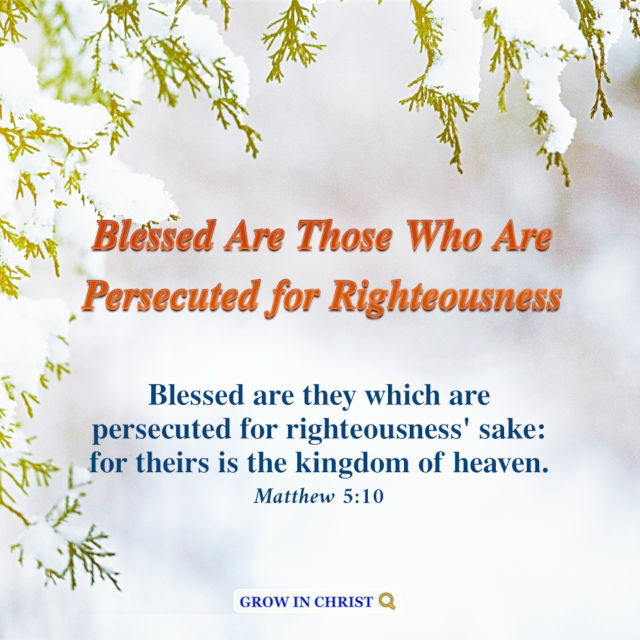 “And she shall bring forth a son, and you shall call his name JESUS: for he shall save his people from their sins” (Matthew 1:21). 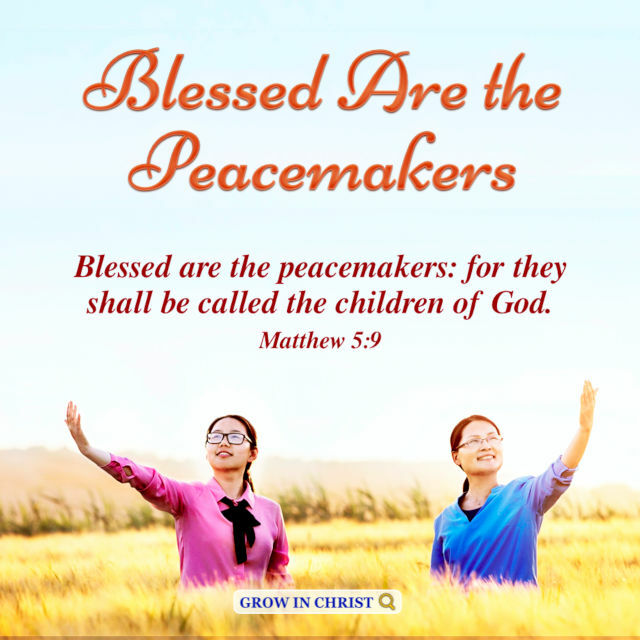 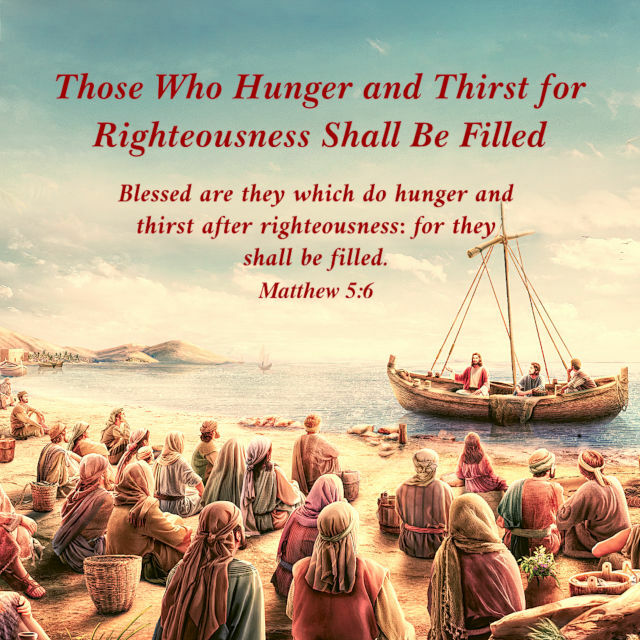 We collect a lot of images of classic Bible verses, You can View more: Bible Quotes, hope our Bible Verses Images will brighten your day.